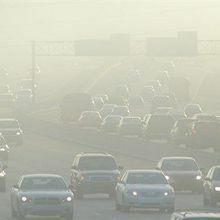 A new report estimates that 95 percent of people live in areas with dangerously high levels of fine particulate matter such as dust and soot. Microorganisms Make a House a Home? 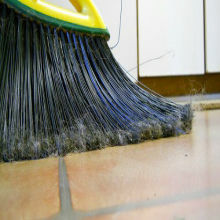 The fungal and bacterial communities in household dust can reveal some details about a building’s inhabitants. 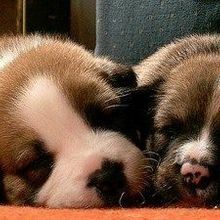 Dust-borne bacteria from houses with dogs can prevent allergies in mice by changing their gut microbes. 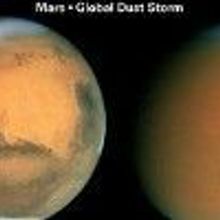 NASA scientists are closely watching a dust storm on Mars that threatens to go global and interfere with rovers on the planet’s surface.